As we welcomed the Chinese New Year and looking forward to the recovery of everything in the spring, winter won’t quit just yet in many regions around the world. 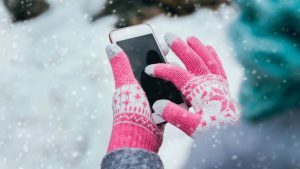 For people in cold regions, the battery performance of smartphones faces severe challenge during winter. iPhone users are familiar with rapid battery drain, or even sudden shut down with their iPhones in the environment where the temperature goes down close to zero and below zero. In contrast, whether it is user feedback or media review, EL rugged smartphones gained a solid reputation for outstanding battery performance in low-temperatures. The presence of a large number of fans in the demanding Russian and Nordic regions is a testament to the core strength of EL mobile phones. 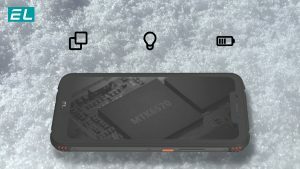 So what is the special tech behind EL rugged smartphones with such excellent battery performance in low-temperature conditions? 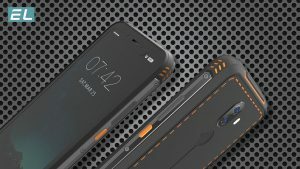 According to an EL engineer for rugged phones, when entering the low-temperature environment, the chemical activity of the lithium battery is reduced, resulting in a large internal resistance, which leads to deterioration of the overall performance of the battery, making it unable to output sufficient power, resulting in a significant shortening of the battery life. 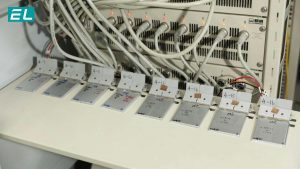 Studies have shown that lithium batteries can discharge only 60% of the normal temperature in a -20 °C environment; they cannot form a sufficiently large instantaneous voltage and current, making it difficult for many high-frequency applications to be smooth, such as playing games, face unlocking, taking photos and so on. 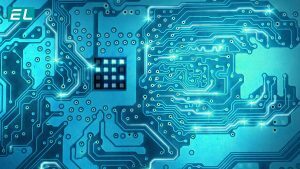 To achieve this goal, EL engineers not only have to ensure the basic usability and durability of the phones in the low-temperature environment, but also to overcome the difficulty of current support for high power consumption applications. 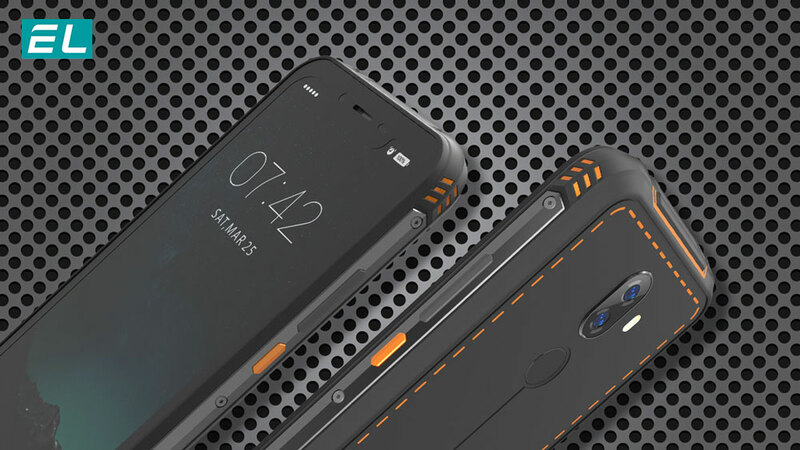 Take EL’s new rugged smartphone S618 for example, it features all-rounded low-temperature resistant technology, which includes not only the upgraded design and craftsmanship, the use of more advanced large-capacity battery, but also the battery temperature sensing system, and new power management mechanisms for low-temperature environments. 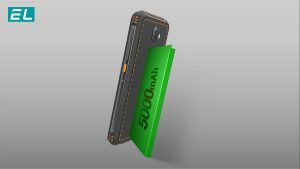 DuraSkin, the high-resistance shell and coating technology, works together with NavySeal, the navy-grade waterproof design concept to provide excellent cold resistance and air tightness for EL rugged smartphones. Whether it’s industrial design, structural design, or material selection and manufacture standards, EL runs through every step of the industry’s most demanding standards, polishing every detail with the spirit of craftsmanship to lay a solid foundation for excellent battery performance in low-temperature conditions. It adopts 5000mAh super large capacity lithium-ion battery. The large capacity means that its internal resistance is relatively small and its low-temperature adaptability is better. 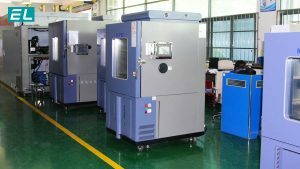 In a low-temperature environment, any lithium battery will have a reduced capacity, however, lithium batteries with larger capacity are less affected by the temperature and can release more electricity. 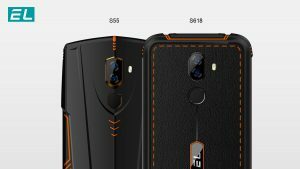 In order to ensure the mobile phone not to be easily shut down due to the battery voltage being lower than the working threshold in a low-temperature environment, EL Tech effectively manages the shutdown threshold in the S618. 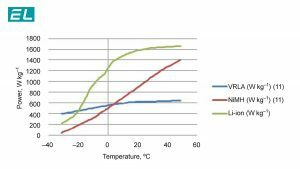 Even the 0.1V shutdown threshold can effectively change the low-temperature tolerance of the mobile phone. 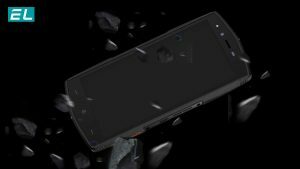 EL rugged smartphones feature a series of temperature control sensors built in, significantly more than the conventional rugged phones. These temperature control devices provide the mobile phone with high-frequency internal and external temperature monitoring in seconds intervals to ensure that the mobile phone is under full-time protection. Once the phone enters a cold environment, the system will immediately switch to the corresponding power management mode to offer the best user experience. The power management strategy for the low-temperature conditions of EL rugged smartphones includes targeted adaptation schemes for multiple application scenarios, multiple temperature conditions and different power levels, which further enhances the cold resistance of mobile phones under low-temperature conditions and ensures normal operation. With EL Tech’s all-around low-temperature protection technology, EL rugged smartphones are true all-weather mobile phones that can handle any outdoor environment wherever you are – even if you are in the desert or the North Pole.